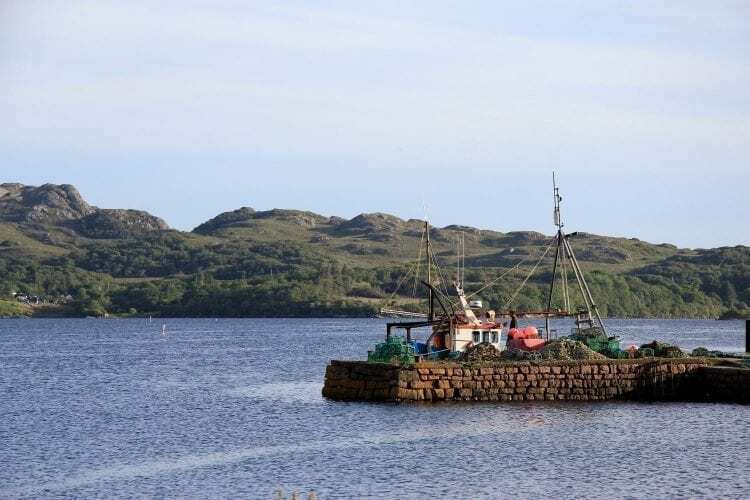 This is a series of articles about the North Coast 500, a 500-mile road trip through the Scottish Highlands. Associate Editor Graylyn Loomis is making the journey and will be posting here every day of the trip. Follow along on the website and on LINKS social media as he drives ever-further into rural Scotland! Click here to view posts from Day 1, Day 2, and Day 3. 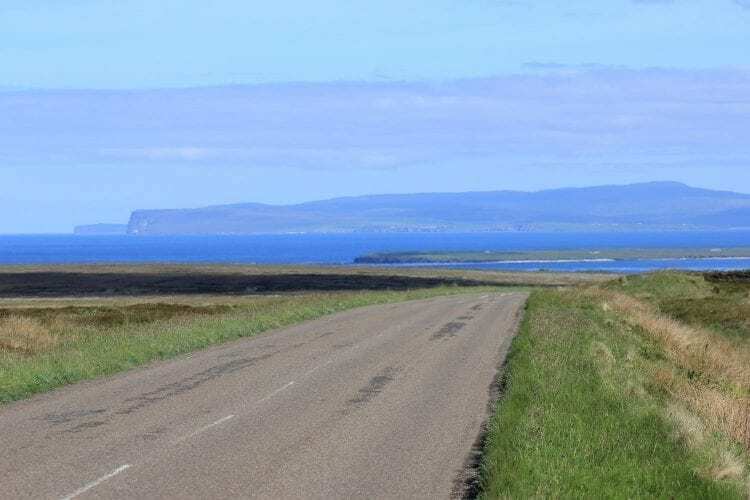 I have driven through the Italian alps, the Pacific Coast Highway, the Blue Ridge Parkway, and many other beautiful roads, but my route from Wick to Durness today stood out as one of the best. 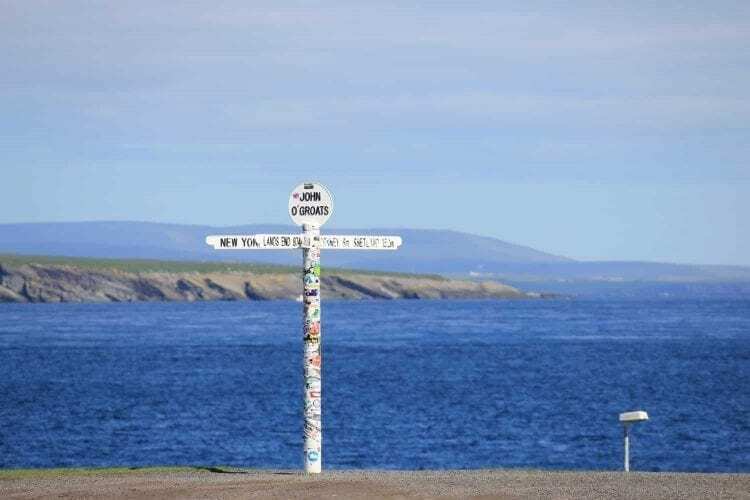 The drive brought me to the most northerly settlement on the British mainland (John o’ Groats) before heading west toward my accommodation tonight, Smoo Cave Hotel. The first stop of the day was John o’ Groats, which is a touristy place but worth the stop. 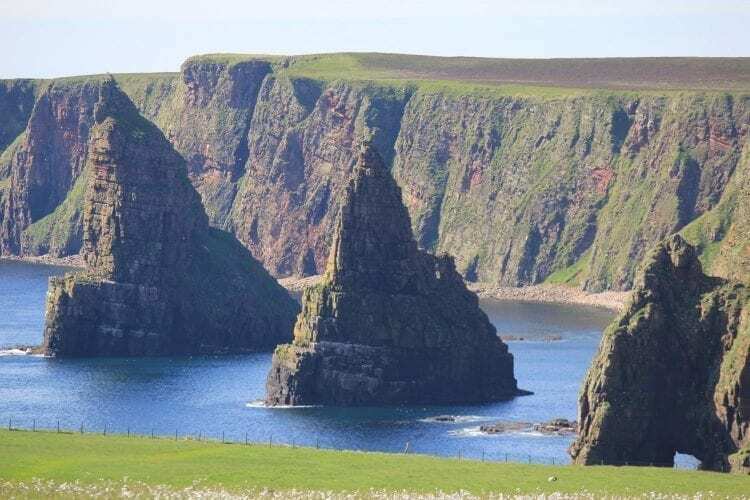 I also took the time to drive out to Duncansby Head Lighthouse for the beautiful view and then made a short walk over a pasture to see the Duncansby Stacks, a series of rocks shooting out of the sea. I highly recommend it! The route switched back and forth from two lanes to single-track with blind corners and stunning views in every direction. You have to remain completely engaged while driving here. It can be so easy to stare at a view too long or slip into autopilot. It’s safe to say my manual driving skills are rapidly improving! 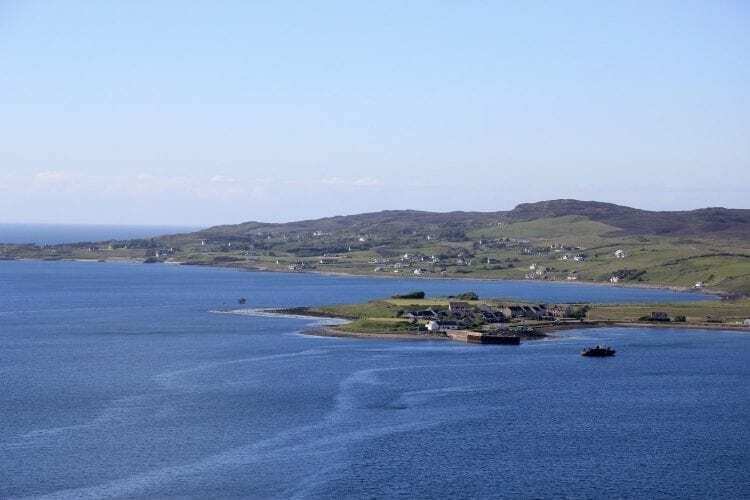 Much of today was in the county of Sutherland, the most northwesterly on the mainland. It totals 2,028 square miles and the population is roughly 12,500. Most people are located in fishing villages along the route, but for the bulk of my drive today I didn’t see a village or even a home. It looked like scenes from Lord of the Rings with only the occasional windmill breaking up the views of mountains, rolling heathland, streams, and lochs. Views of the sea were almost constant with the Orkney Islands in the distance this morning. Because of the small single-track roads, I wasn’t able to stop and take pictures whenever I desired. In fact, if I had done that I would still be on the road! Enjoy the few photos I’ve posted here and know that they don’t do it justice! Multiple people along the route told me to stop at Dunnet Bay Distillers, and I couldn’t be happier that I did. The very knowledgeable Laura showed me around both the distillery and gardens before introducing me to Martin, who cofounded Dunnet Bay with his wife. The distillery is family owned and operated and it’s obvious when visiting. Nothing about the place feels like a factory or impersonal, and they even let me wax a bottle of outgoing gin on its way to London! They specialize in gin and usually have a few variations on sale at any one time. Their seasonal gin uses botanicals made from whatever is currently “ready” in their garden. 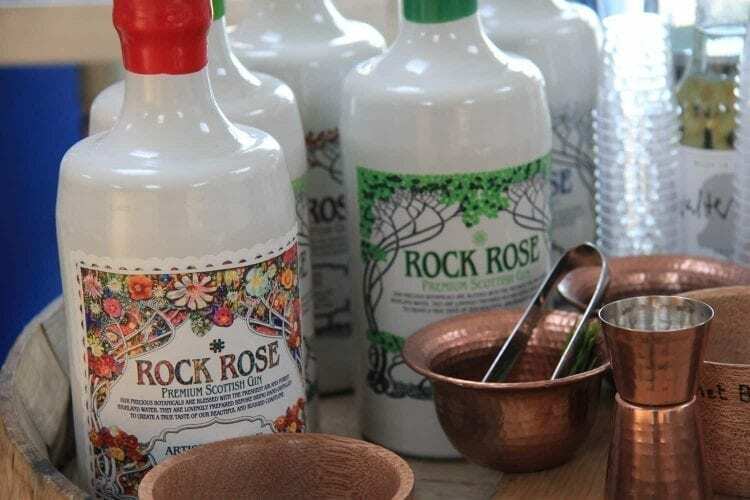 Nearly everything that goes into their product is local to the Highlands, including ingredients like apple mint and other great flavors not typically used in gin. Their vodka, called “Holy Grass” is named after a local grass they use in the distilling process. It was traditionally used in basket weaving and on the floors of churches, but in the bottle it provides a sweet creaminess which I’ve never tasted in a vodka. Watch out for these guys in the future. They’ve won awards already, but I promise you’ll see more of them sooner than later. Plus, how cool is their branding?! Safe to say I didn’t leave Dunnet Bay Distillers empty-handed. 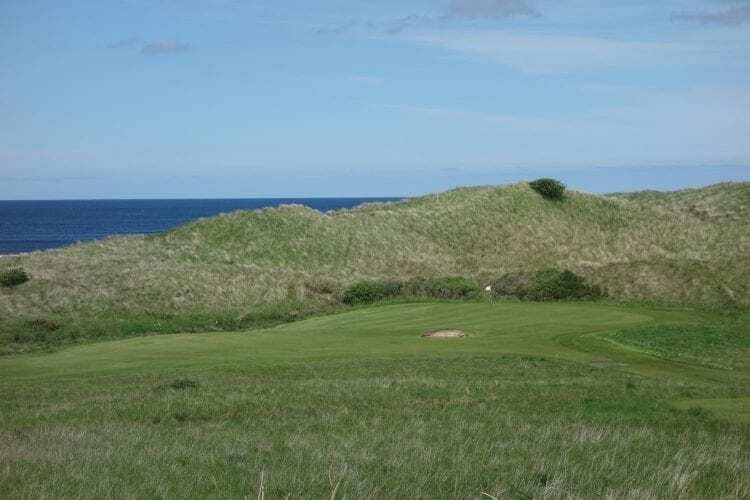 My round of golf took place at Reay Golf Club, just past the town of Thurso. 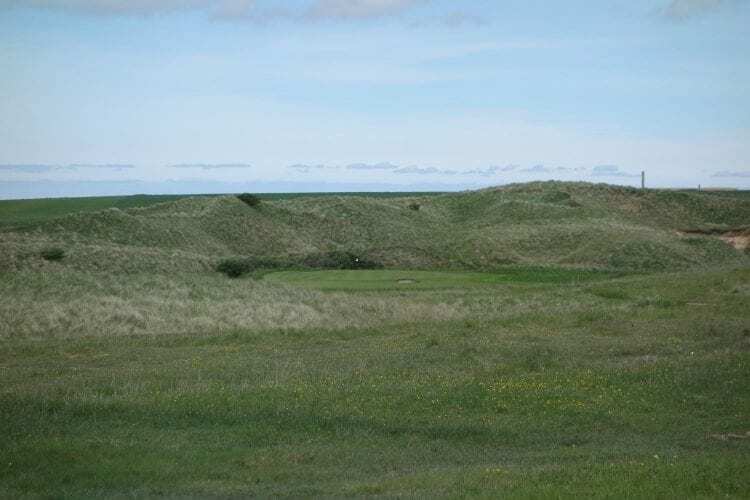 The course is a James Braid design and is the first of the trip that I would assume most Americans won’t know (I certainly didn’t before planning this trip). The course weaves back and forth on a hillside above a huge beach. The holes closest to the water are the best and a few, like the 5th, 6th, and 9th stood out as excellent. 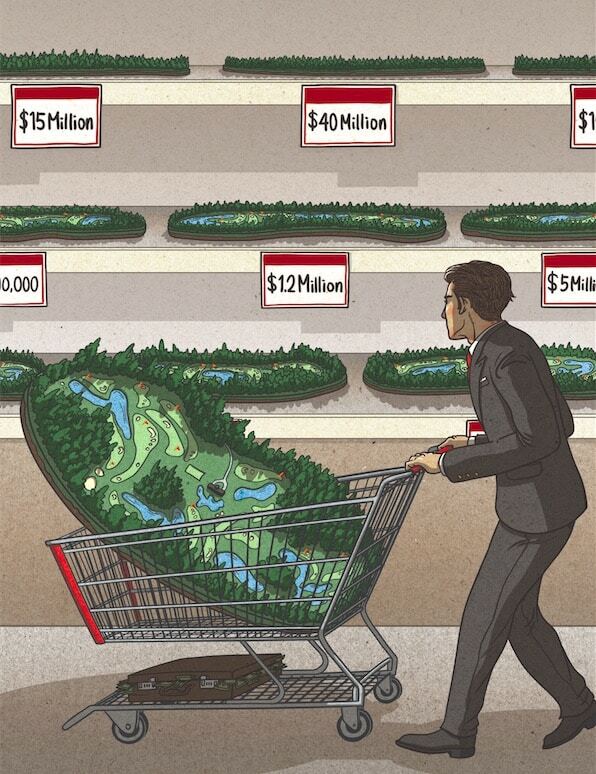 As the course gets further away from the water it takes on a parkland feel. It is unquestionably worth playing Reay if on the North Coast 500 with your clubs. I only played the course a few hours ago and I’d already like to see it again. 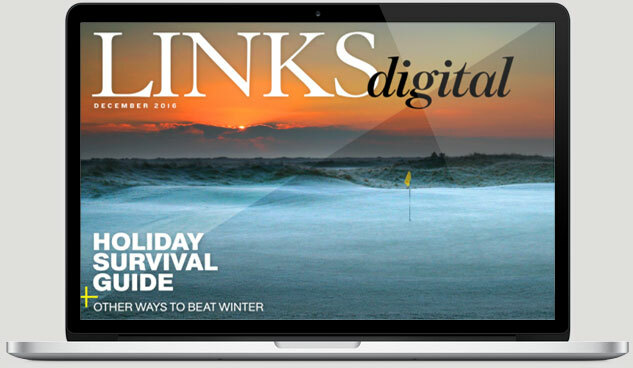 There will be more on Reay in LINKS and LINKSdigital. Time to rest up for the biggest drive yet tomorrow! As always, leave me a comment below if you have any thoughts.